Beacon Christian thrives because of the multitude of parental and non-parental involvement given throughout the year. Many hours are contributed for which we are eternally grateful. Please consider how you can use the gifts and skills for service at Beacon. If you’re interested in volunteering, please fill out the following form and we’ll get back to you right away! 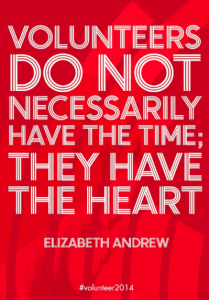 Please let us know how you'd like to volunteer!